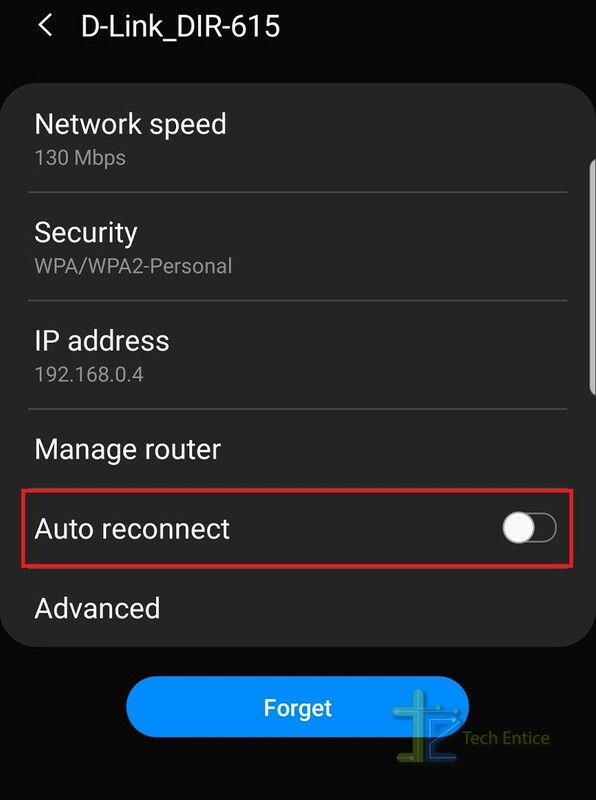 Home > Android > How To Enable/ Disable Auto Reconnect Of Wi-Fi On Android One UI For Samsung? Android One UI is a user interface developed by Samsung Electronics for its Android devices. Android One UI packs some amazing features that are optimized for Samsung devices with large screens. One UI enables users to change different Settings and menus in a bit different way. For new users, it might seem to be an issue initially to get accustomed with the new user interface. While using our Android devices, generally, we see that Wi-Fi connectivity is always set to automatic. That is, your device automatically connects to the strongest known Wi-Fi networks. Even if the Wi-Fi subscription of the strong connection has expired, your device won’t understand it and will try to connect to that network only. In such situations, the best solution is to turn off the Auto Reconnect option for Wi-Fi. 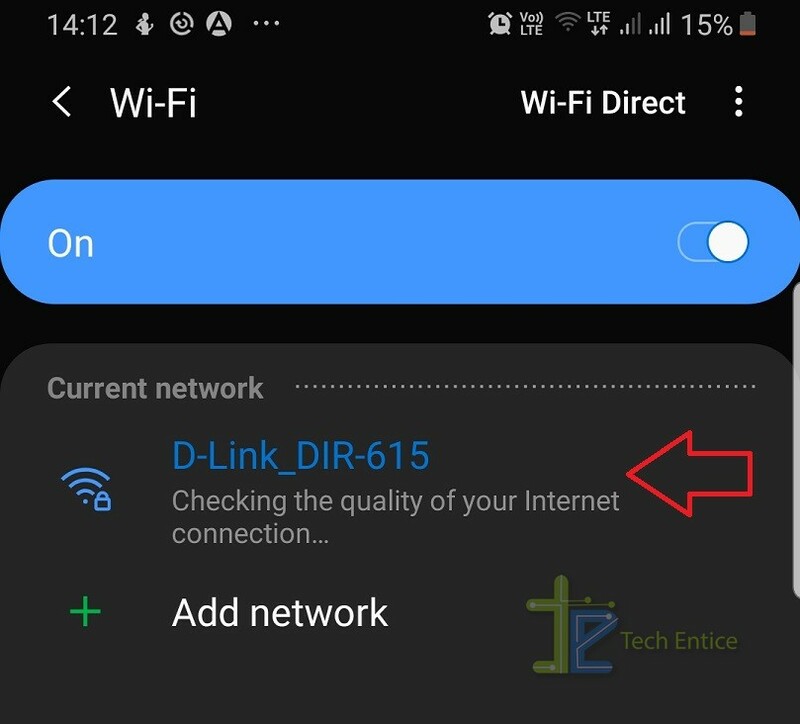 In the following tutorial, we shall show you how to Enable or Disable Auto Reconnect of Wi-Fi on Android One UI for Samsung devices. First, open the Wi-Fi option, by lomng tapping on the WiFi icon. As the option opens, tap on the connection. You will find an option called Auto reconnect. By default, it is turned on. 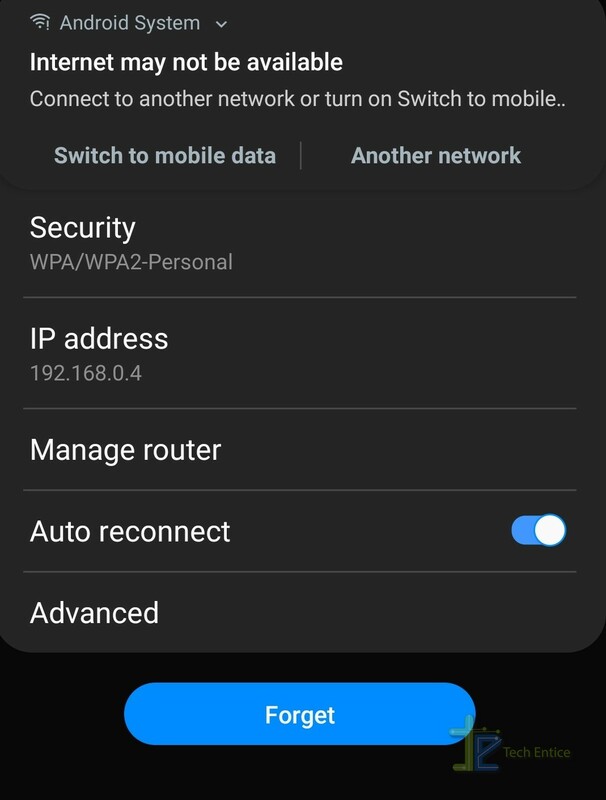 To disable auto reconnect option of WiFi on Android One, simple tap on the slider to the left and turn it off.